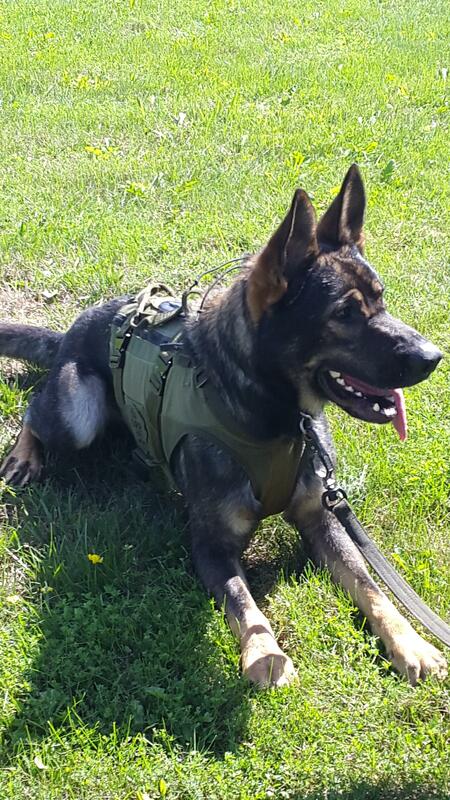 We ensure your assets are handled properly and responsibly. 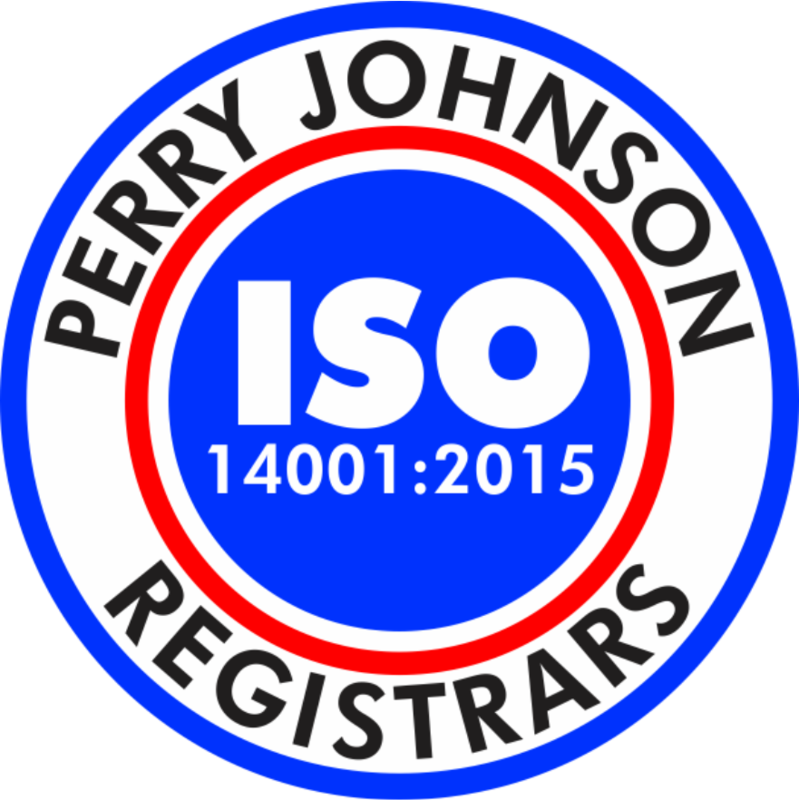 Perry Johnson Registrar Inc., EDI ‘s choice in registrars. 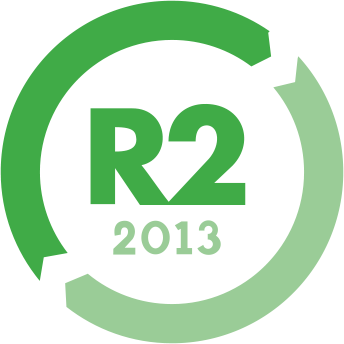 The R2:2013 Standard is the latest version of R2, the electronics recycling industry's leading certification. 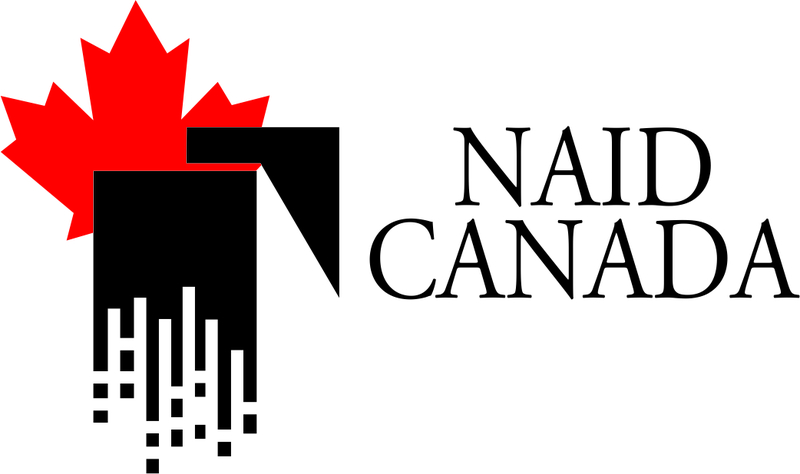 NAID-Canada is a national association certifying that EDI specializes in secure information and document destruction. 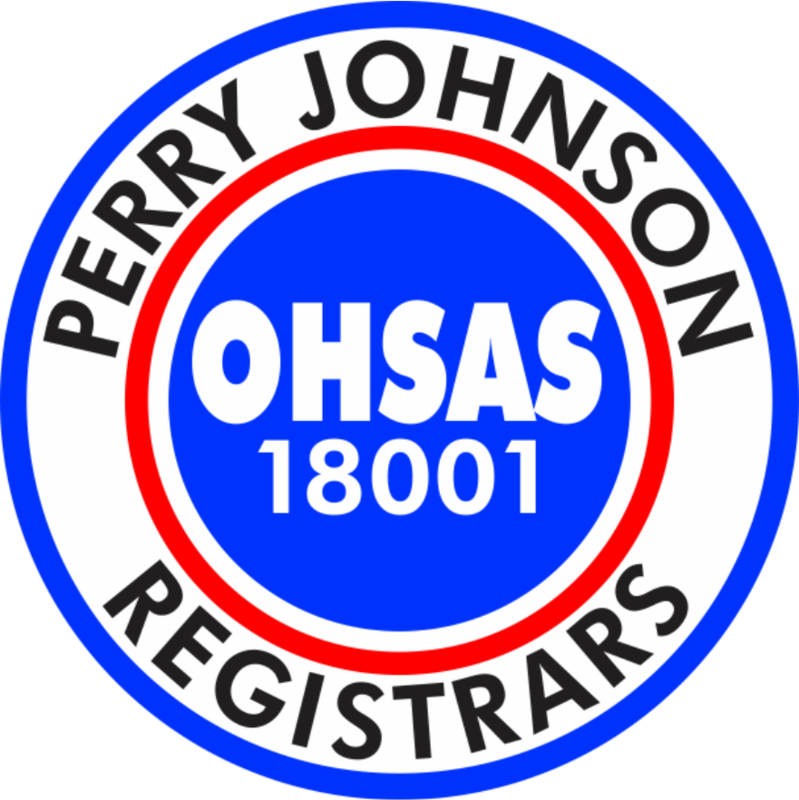 OHASAS 18001 enables EDI to have control over, and knowledge of, all relevant hazards resulting from normal operations and abnormal situations, and improve our performance. EDI is Controlled Goods registered and certified. 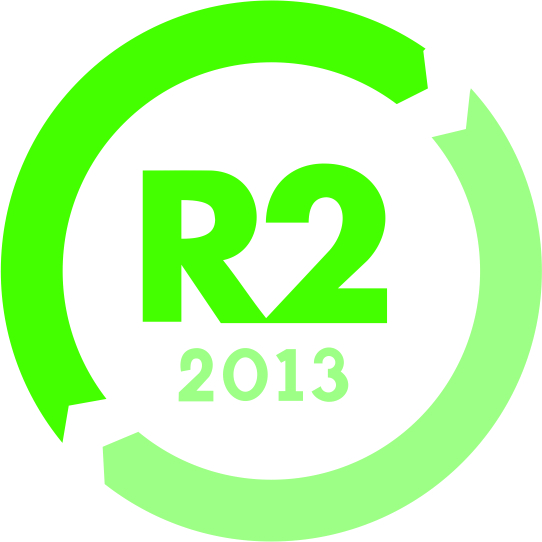 ISO 14001 increases our efficiencies in the use of energy and raw materials, resulting in reduced waste and costs. 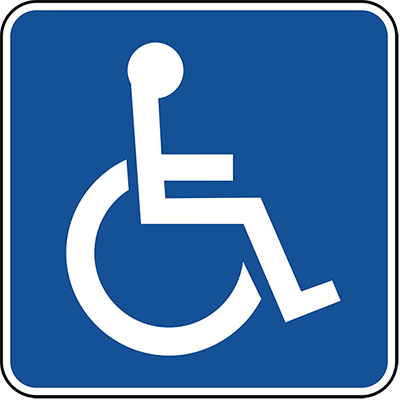 EDI is wheel chair accessible. 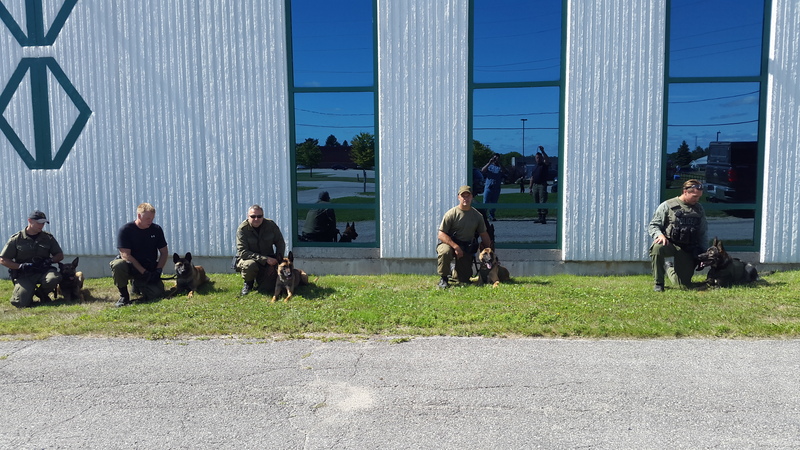 The OPP K9 unit utilizes EDI facilities to assist with training and development of the dogs' skills and stability around moving/loud machinery.